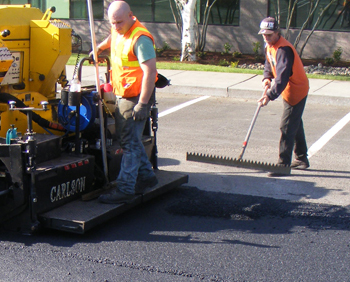 Benge Industries | Full service asphalt and asphalt maintenance company serving the commercial and industrial sector of the Portland metro area since 1993. 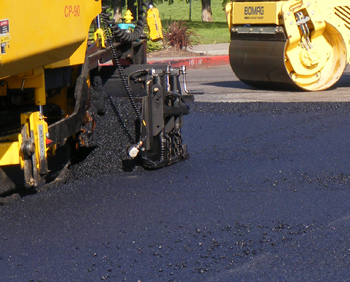 Full service asphalt paving & maintenance solutions. 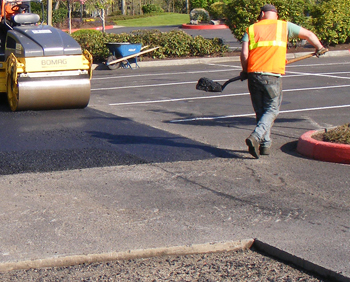 Benge Industries is an asphalt and concrete company proud to offer our paving services to commercial and residential complexes from SW Washington to Salem, Oregon. 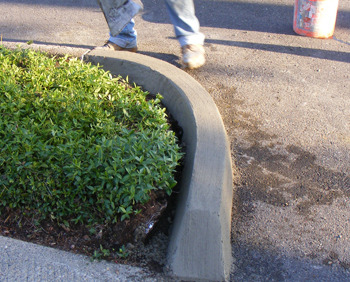 We are specialist in Asphalt Paving, Sealcoating, Striping, Crack Filling, Concrete Flatwork, and Extruded Curbs. 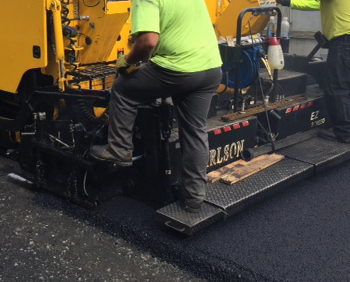 If you are looking for a dedicated company for your next project, you’ve come to the right place because we can put our experience to work for you. 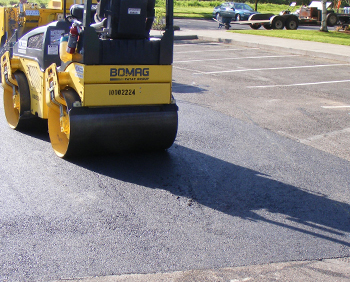 Need to resurface or upgrade your parking lot? 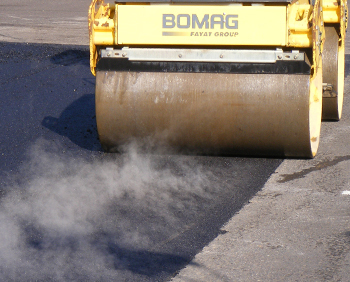 Asphalt is a material perfect for driving and parking uses and a qualified company like Benge is your trusted partner for your paving needs. 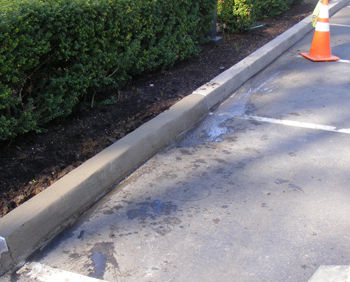 Your business or residential complex’s parking area is the first impression a visitor sees. 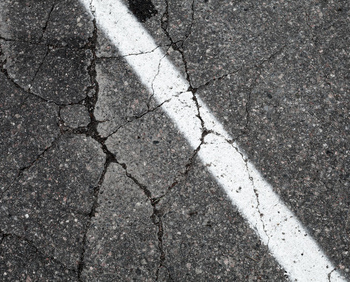 Is your parking area clean, sealed and well maintained or does it have potholes, parking lines that you can hardly see and asphalt that is grey and oxidizing? 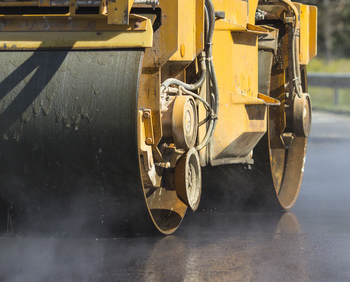 Whether paving is for safety concerns or for aesthetic reasons smart property owners call Benge Industries. 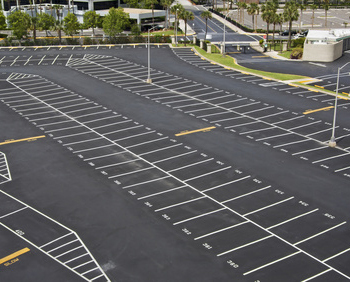 Consistent care of a parking lot can save an owner thousands of dollars over a very short period of time. 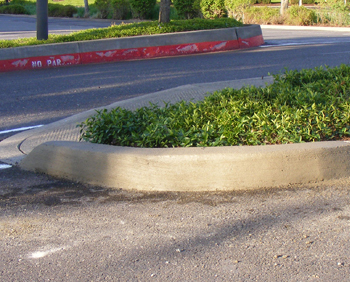 Endless cycles of harsh weather, traffic and debris, wear upon the structural integrity of any parking lot. 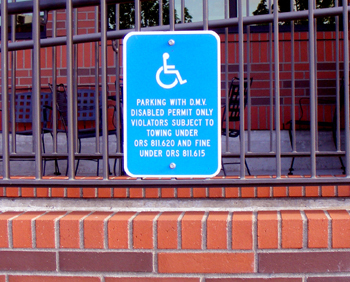 However, there is a reasonable way for an owner to avoid the costly task of removing and replacing his entire parking environment. 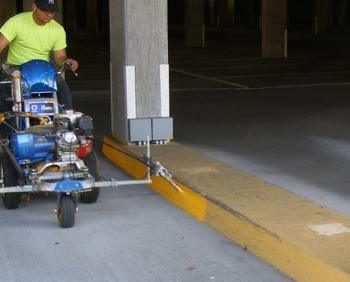 Hiring Benge Industries offers an unbeatable combination of expertise and proven methods which insurer its customers of extending and maximizing the life of their parking lots. 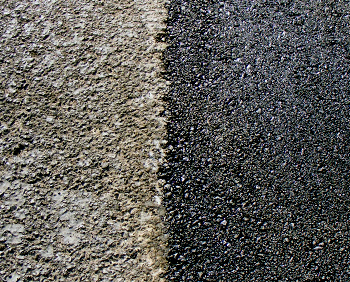 Asphalt and concrete have a wide range of applications. 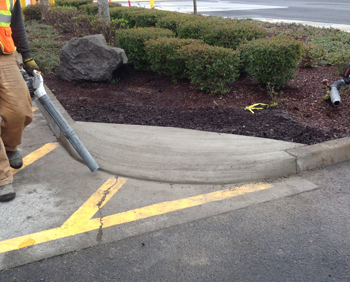 Benge Industries has the experience for almost any project from sidewalks to curbs to large parking lots. 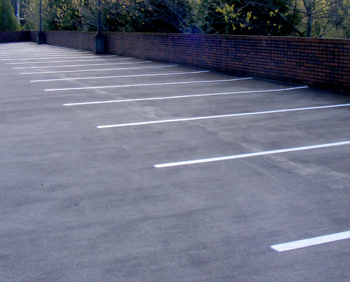 A great-looking, durable parking lot complements any building. 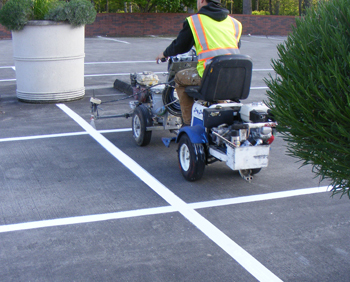 When it comes to both large and small commercial and residential projects, we can provide a reliable and durable pavement surface to fulfill your needs. 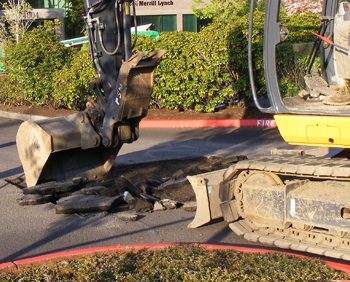 Benge Industries can provide a wide range of paving and repair services for new sites or existing sites.